Bryant offers a collaborative environment and extraordinarily accessible faculty. At Bryant, we do things differently. With guidance from world-class experts, researchers and scholars, you’ll learn how to innovate and collaborate to solve problems, gaining hands-on experience from the start. 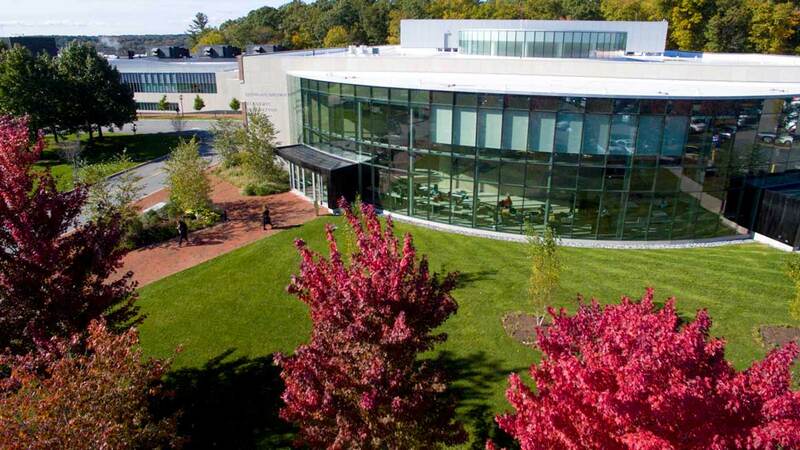 Bryant University is ranked among the top 50 business schools in the U.S. and is accredited by AACSB International. Bryant’s innovative graduate degrees in business, such as the nationally recognized MBA and MPAc programs as well as the Graduate Certificate in Business Analytics, are designed for students who want to be in demand and prepared for success. You’ll earn skills that give you a competitive advantage through our distinctive educational experience featuring acclaimed faculty and our commitment to student success. 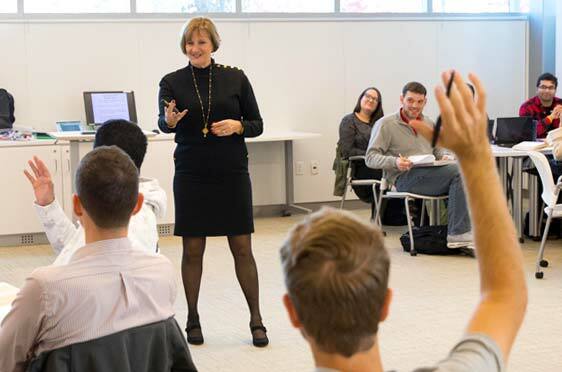 Bryant University Arts & Sciences graduate programs provide students with unique skill-sets to address market and social needs. 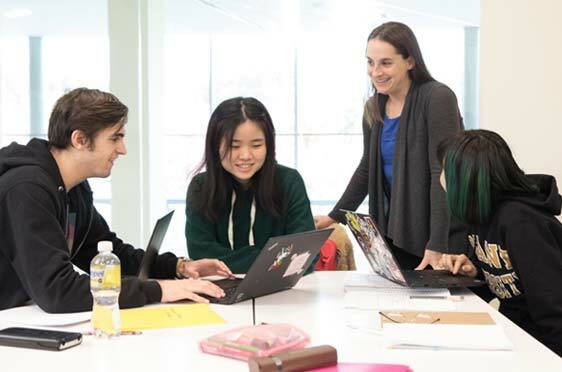 By fostering research, collaboration, and mentorship between students and faculty and providing opportunities for acquiring advanced knowledge in a field of study, the programs prepare individuals for success in their chosen careers. 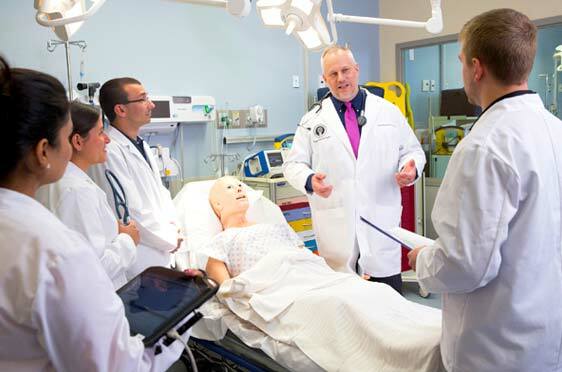 In our Physician Assistant Studies program, accredited by the Accreditation Review Commission on Education for the Physician Assistant (ARC-PA), you'll receive exceptional hands-on training working with patients in an unprecedented 12 clinical specialty rotations and with preeminent doctors affiliated with our key partners. And because healthcare is big business, our program introduces you to the eight management principles of medical practice.